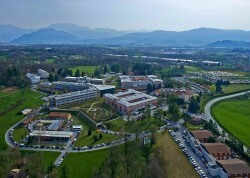 A territorial association formed by Lecco Chamber of Commerce, Lecco Municipality, Province Council of Lecco, Business Associations and Trade Unions, a Scientific Institute of Medical Research and a hospital. 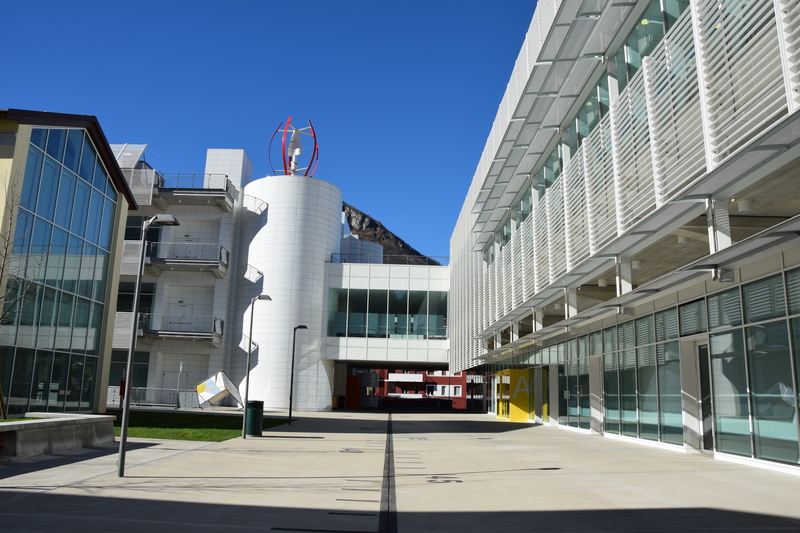 It aims at promoting research centers and high-level education in the territory, especially Politecnico di Milano and CNR (National Research Council). 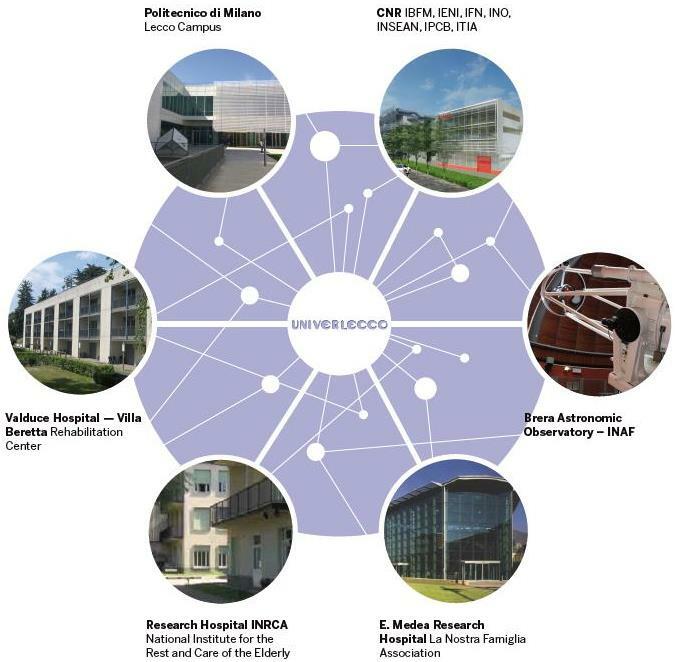 UniverLecco mission is also to facilitate the relationships between the business and the scientific sectors to foster their participation in research and support projects, and to promote the transfer of research results to companies and institutions. 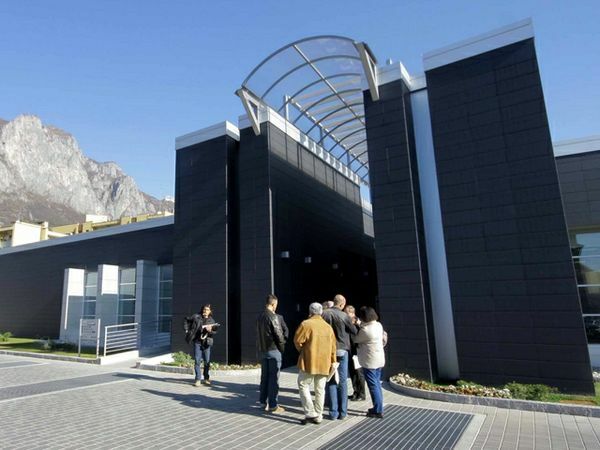 La Camera di Commercio di Lecco è stata istituita nel 1993 a seguito dell’emanazione del Decreto legislativo 6 marzo 1992, n. 250 (istituzione della provincia di Lecco) e registra nella propria provincia circa 26.000 imprese. In base al proprio Statuto l’Ente camerale lecchese cura lo sviluppo nel rispetto della normativa comunitaria, statale e regionale; valorizza, secondo il principio di sussidiarietà con specifico riferimento alle peculiarietà del sistema economico locale, l’autonomia e l’attività delle associazioni imprenditoriali, professionali, sindacali, della cooperazione, dei consumatori, delle altre associazioni sociali utili allo sviluppo e alla promozione del sistema economico medesimo. The Municipality has the role, acknowledged also by the Constitution, of interpreting the needs of the local community. The Politecnico di Milano is one of the most outstanding universities in Europe, ranked 28th in the world and 9th in Europe among technical universities, according to The QS World University Ranking – Engineering & Technology 2013. 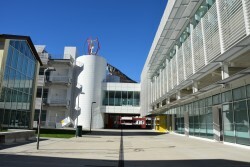 Founded in 1863, it is the largest school of architecture, design and engineering in Italy, with three main campuses located in Milan, the heart of fashion and design industries and the future venue of Expo 2015, and five more premises around the Lombardy region. The National Research Council (CNR) is a public organization; its duty is to carry out, promote, spread, transfer and improve research activities in the main sectors of knowledge growth and of its applications for the scientific, technological, economic and social development of the Country. 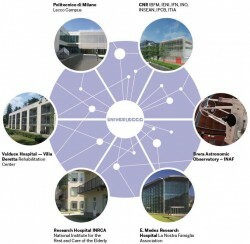 The Institute of Molecular Bioimaging and Physiology will partecipate with its competencies in the following fields: Biomedical Engineering: biomedical signals/images processing methods, for the characterization of the physiopathological mechanisms related to a disease (neurological, cardiovascular, oncological), for monitoring disease progression/regression, for evaluation of treatment efficacy. Physical exercise: Characterization of cardiovascular, ventilatory and metabolic responses to the physical exercise in different environmental conditions; mechanical and energetical aspects of movement and locomotion in healthy and pathological subjects. Biology/biochemistry: quantitative immuno-enzymatic methods of the main biomarkers related to patho-physiological conditions; real time PCR analysis of the expression levels of the patho-physiological biomarkers. The Institute for Energetics and Interphases will provide at the LL disposal comprehensive equipment for materials synthesis and characterisation, possibilities of creating non-standard test benches for new devices, and rapid prototyping by ABS 3D printing. 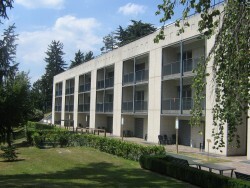 The Institute for Polymers, Composites and Biomaterials will provide at the LL a comprehensive and multidisciplinary expertise in the design and preparation of advanced and innovative polymeric materials within the following international platforms: Sustainable Chemistry, Advanced Materials and Key Enabling Technologies and Nanomedicine. 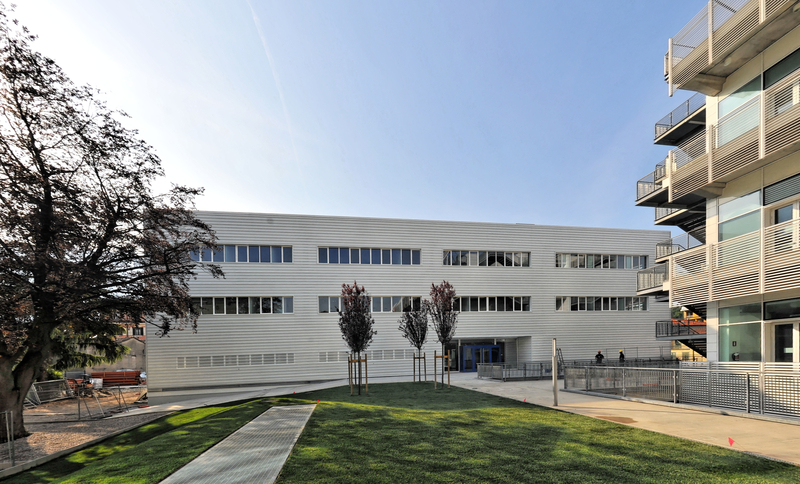 CNR-IPCB will also provide all the available facilities for the characterization of innovative materials. 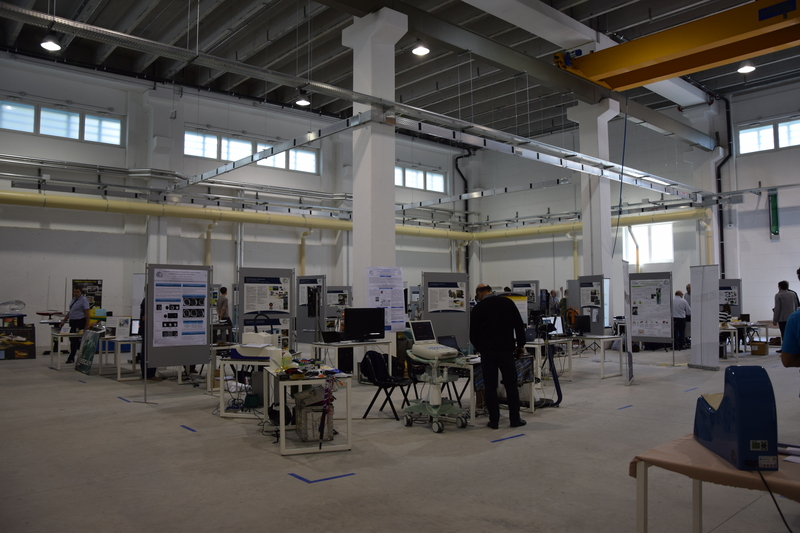 The Institute for Industrial Technologies focuses its competences on: microsystems, mechatronic, robotic, control, diagnosis, monitoring and new generation supervising systems, virtual design methods of products and processes and new organizational, management and business paradigms. 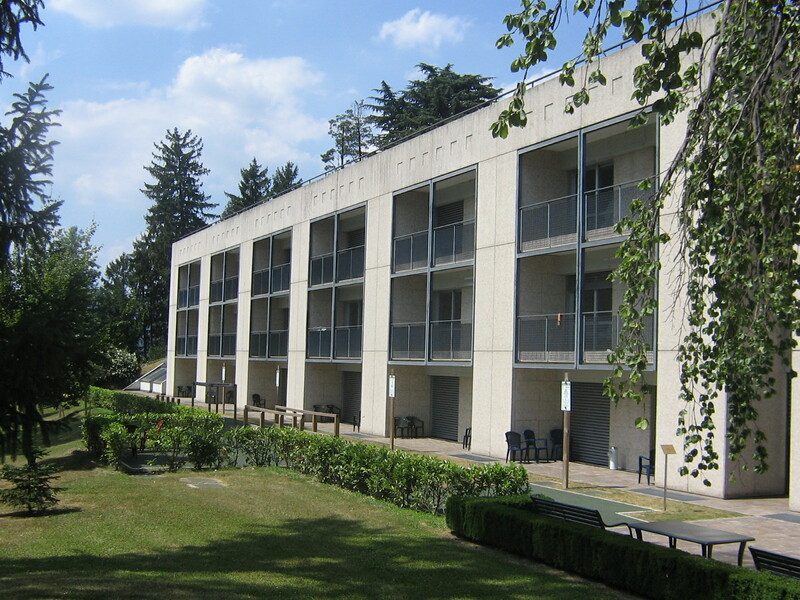 The only Scientific Institute in Italy recognized for research and rehabilitation in childhood and adolescence. Our mission is to promote biomedical and health research in close association with clinical practice to test new rehabilitation techniques and improve existing ones. The wide network of centers belonging to Association La Nostra Famiglia is a good testing ground for quantitatively and qualitatively sound research, especially in rehabilitation. Valduce Hospital Division of Recovery and Rehabilitation “Villa Beretta” is an Italian reference centre for neuro-rehabilitation, gait analysis, telemedicine and robotics applied to neuro-motor impaired condition. 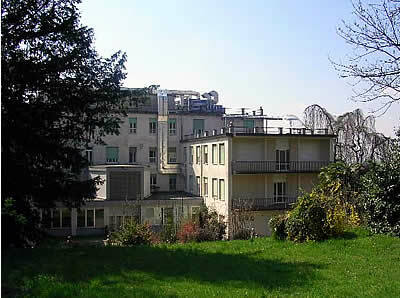 The target of the Centre is the person with some kind of neuro-motor disease/disability. 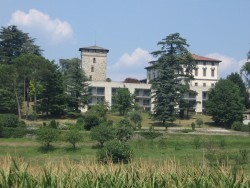 A public Scientific Institute uniquely recognized in Italy in the area of Geriatrics and Gerontology with the mission of carrying out high-standard clinical and translational research in the areas of biomedical and health services in a context of highly specialised medical care. 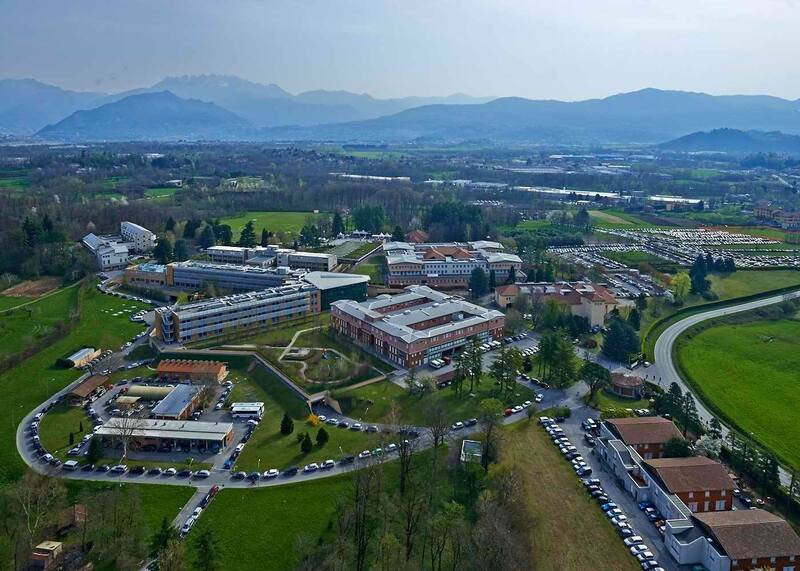 IRCCS INRCA operates on a multiregional basis in Italy having an interdisciplinary Scientific Technological Area and 4 hospitals located in 3 Italian Regions, including the institution based in Casatenovo (Lecco). For the last fifty years, UILDM has been the reference point for people suffering from distrophies and other neuromuscular diseases. 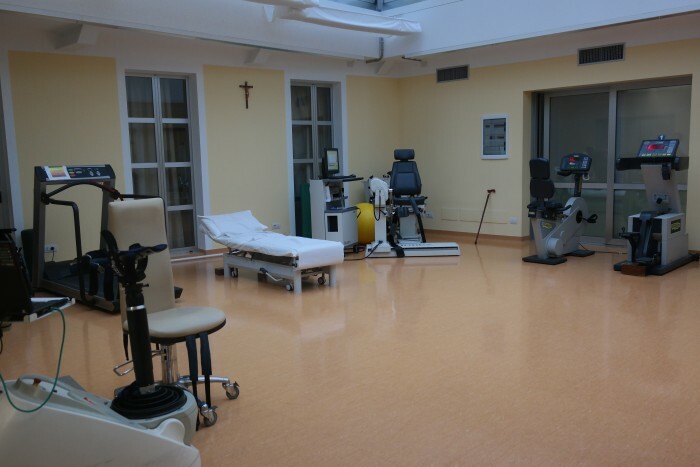 Founded August 1961 by Federico Milcovich, with the aim to promote scientific research and health information about progressive muscular distrophies and other neuromuscual pathologies through all means; promotre and foster social integration of people with disability.